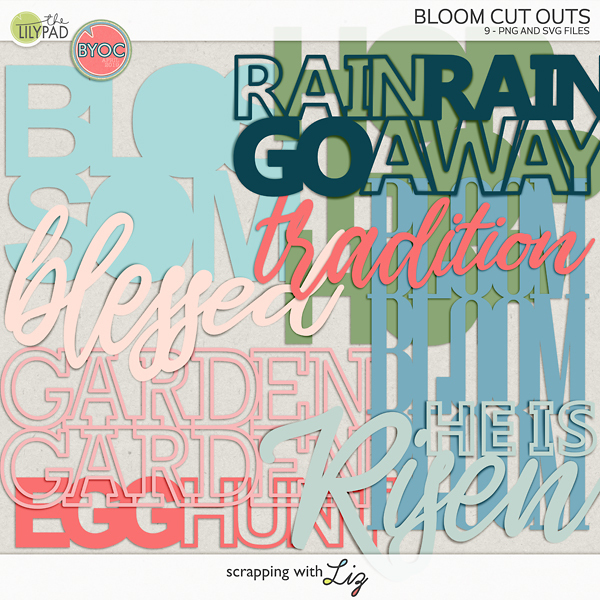 Scrapping with Liz: Photoshop Quick Tip - Who Knew? A few months ago I was doing a live crop over at Scrap Orchard. I was digital scrapbooking, people were watching and chatting, it was a lot of fun. 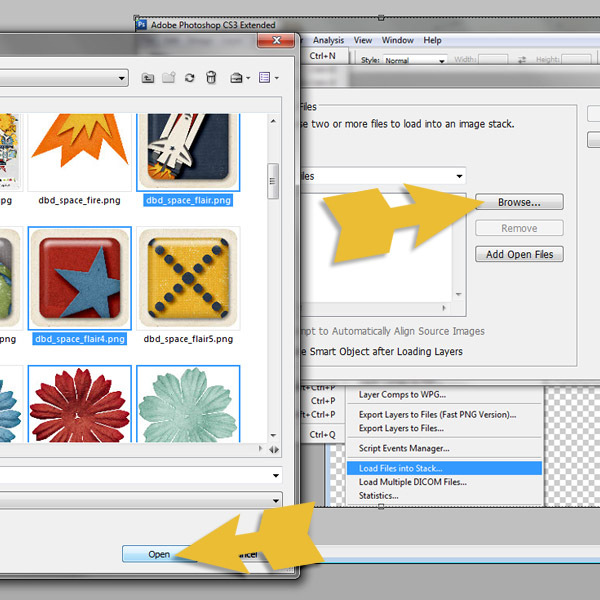 As I was dragging my elements and paper into Photoshop (I use CS3) someone mentioned Load Files into Stack. I was like, What's That? They said it was a script written into Photoshop to load in your files all onto one document instead of just having them floating all over your page. I had to give it a try. I was blown away. How come I never knew about this before? I've been using Photoshop for over 5 years! 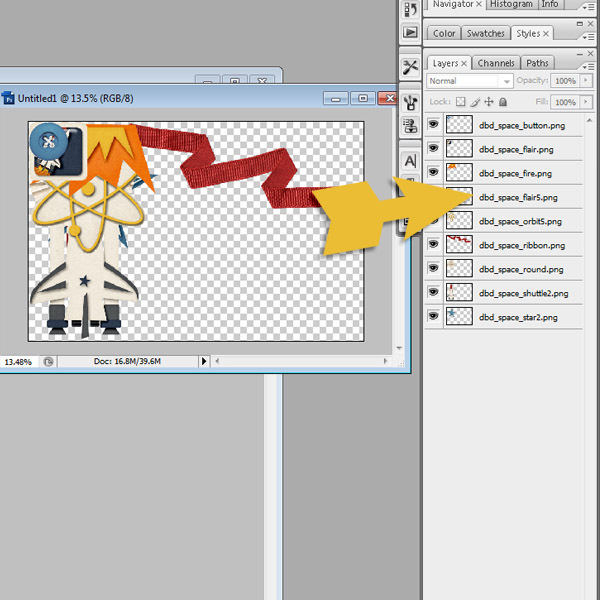 So, if you use Photoshop and didn't know about it (like me) here's a little tutorial to show you how to use it. 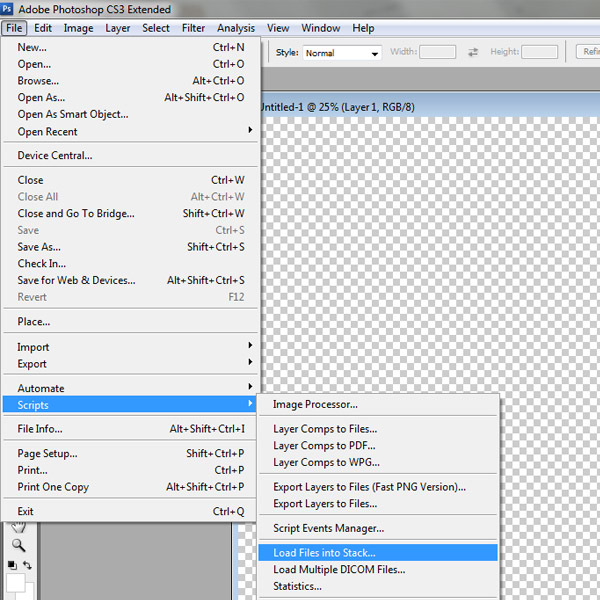 Just a note: Photoshop Elements works differently as you have a Photo Bin at the bottom of your screen where all of your elements and papers would go. A screen will pop up and you'll hit browse. 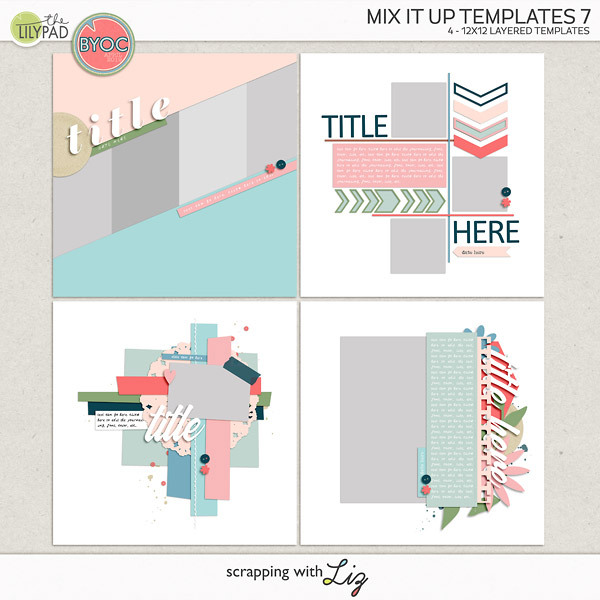 You'll find your way to the digital scrapbook elements or papers that you want to use and select them. Hold down Ctrl while you select and you'll be able to select as many as you want. Then click on open. You can see on the screen above all of the elements I have selected. (I'm selecting from Dream Big Designs Discover Space Kit). 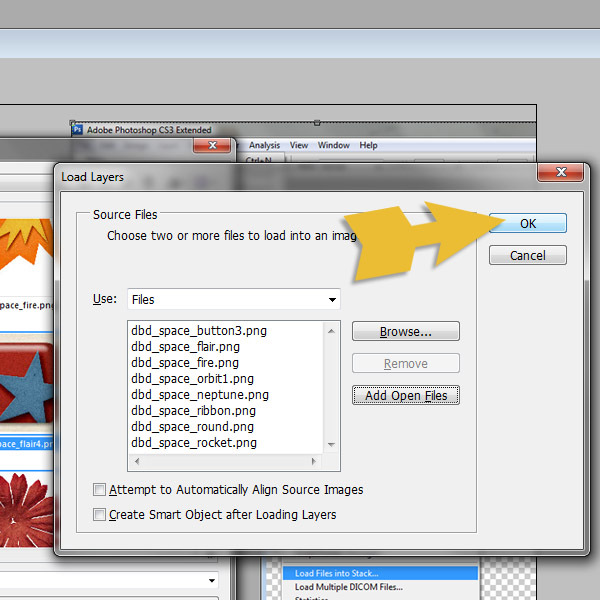 Then you'll hit OK.
From this point, you can just drag and drop your elements right on to the page you are working on. So easy. Great tutorial. I have pinned you to my "start" screen. Hope it didn't hurt too much! Many thanks. I need to try this! Never heard or seen this before but it could be very practical. Especially if you already know what items you want to use. Seems like this would be ideal for alphas as well! I hate loading all these individual alpha files into my page.